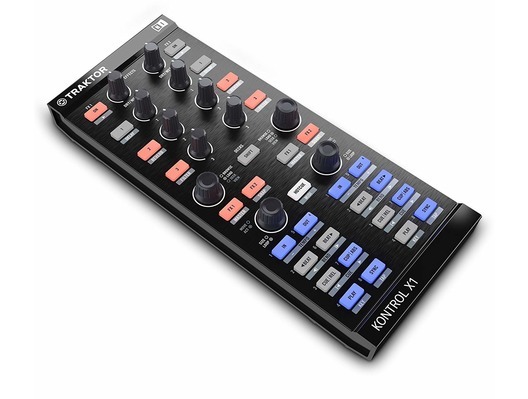 This Native Instruments Traktor Kontrol X1 MK1 has come to us via a part exchange and comes with a 6 month warranty. The item is in good cosmetic condition. It comes with the plastic control surface guide, manual and the original packaging. Native Instruments Traktor Kontrol X1 is an amazing DJ controller which can be used with any software, with the Kontrol X1, the build quality is excellent with its heavy duty feel to the rotary controls and rock solid casing. 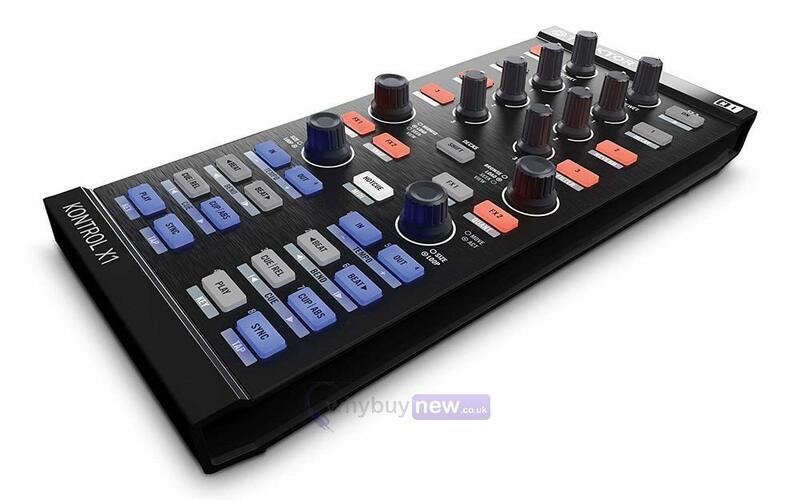 If you are looking to get this amazing Kontrol X1, you wont look back. 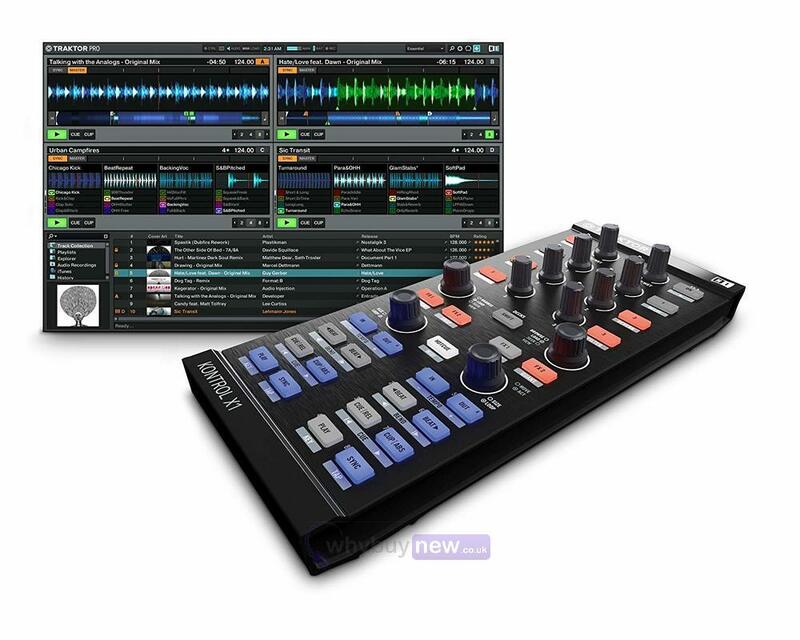 If you are a DVS timecode or software DJ, simply connect the Native Instruments TRAKTOR KONTROL X1 to a computer running TRAKTOR (or other performance software) and gain instant control of your decks and effect parameters. 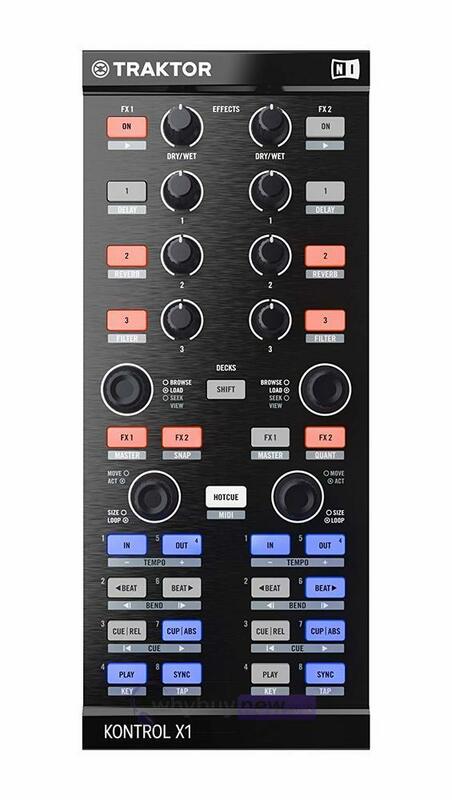 Robust rotary knobs with a heavy-duty feel and backlit buttons provide precise visual and tactile status feedback- letting you delve deep inside TRAKTOR without having to touch your computer. Bi-directional communication with TRAKTOR via Native Instruments' high resolution protocol gives the hardware a smoother and more precise feel compared to regular MIDI controllers. All buttons and knobs have been pre-mapped for optimum TRAKTOR use but can be re-configured in any way you like. 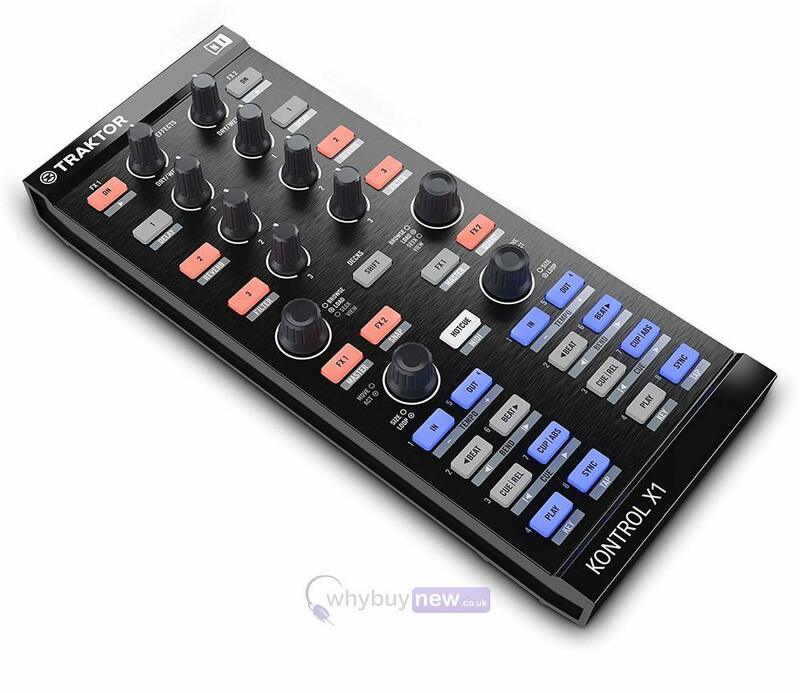 TRAKTOR KONTROL X1 can also be used as a MIDI controller for any software as well as expanded with a second unit to control four decks and four FX units.